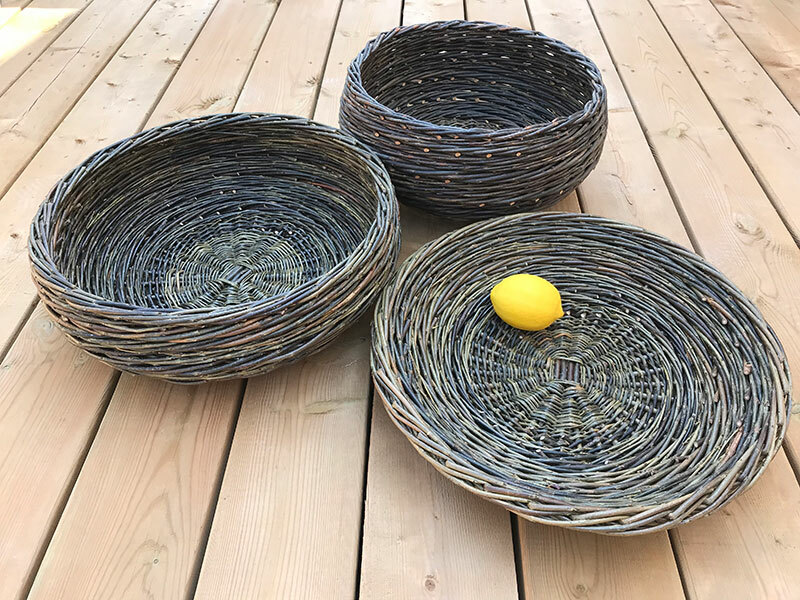 We enjoyed our workshop with Lene at Lakeshore Willows so much we returned for a second weekend to make garden spheres, xmas trees, angels, wreathes and cones. 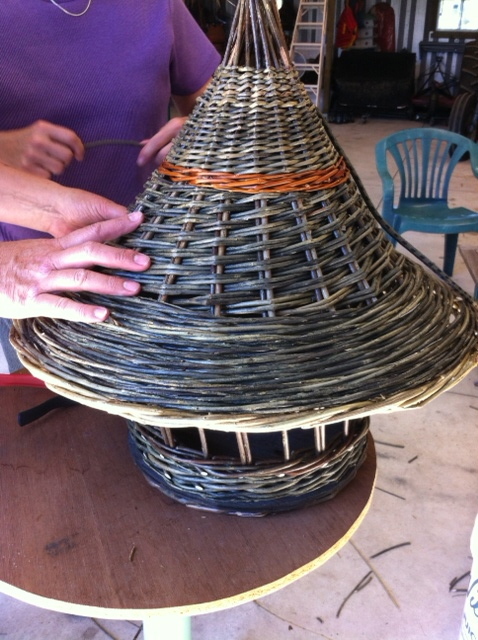 We are so glad we met Lene and expect to see her here next summer for a willow weaving workshop at The Branch Ranch. 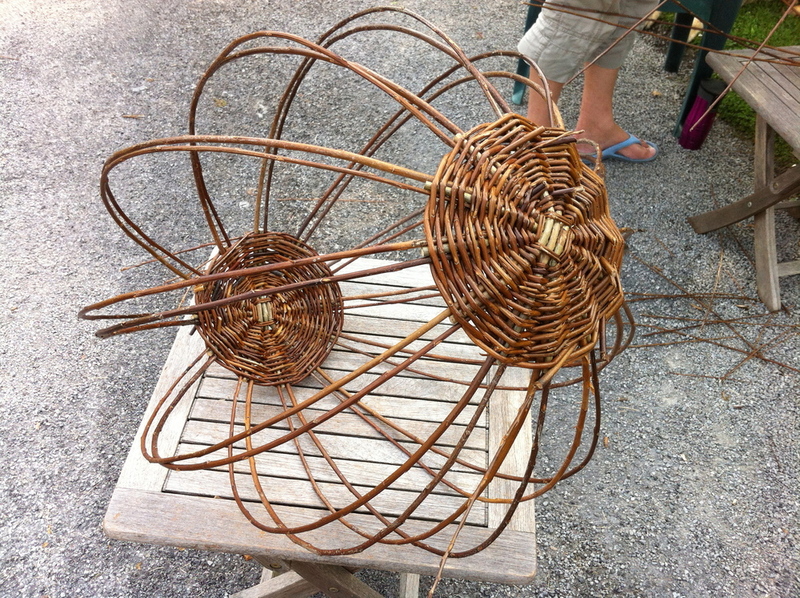 We came home with 45lbs of willow from Lene's farm and plan on many hours of creating.